February 27th, 2014 | Wheaton World Wide Moving. 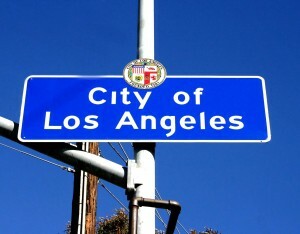 Commonly known as the City of Angels, Los Angeles is home to one of the most ethnically diverse populations worldwide. With a population of 3.8 million, it is the second largest city and growing rapidly. 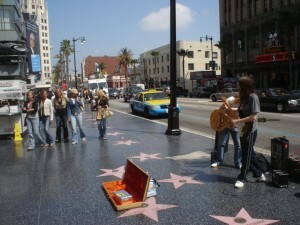 The entertainment capital of the world has a history rich in film, TV, music and literature. Naturally, Los Angeles is buzzing with creative minds. Whether you are into museums, entertainment, or you are just looking to beach it for a day or two, it’s safe to say LA has something to offer everyone. This melting-pot city contains over 300 museums, one of the largest fashion districts, and an abundance of good weather. Its distinguishable attractions make it the one of the most visited cities in the world. 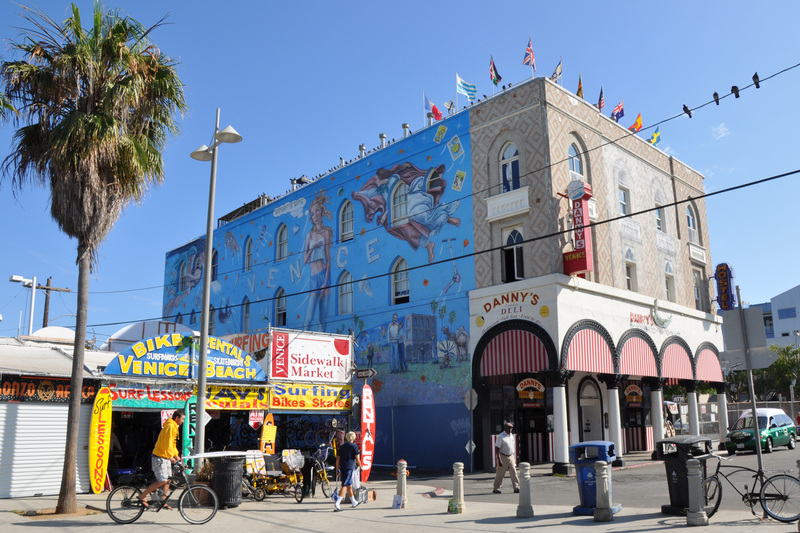 From people walking on knives to swallowing rings of fire, Venice beach offers a wide variety of entertainment. Enjoy a run or riding bikes on ‘the boardwalk’ which runs parallel to the beach. Then stop off for a rest at the fishing pier located at the end of Washington Boulevard. Santa Monica Pier is beachfront and beautiful! The streets are filled with locals and visitors alike. 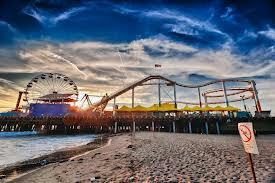 From retail to restaurants, to the amusement park and Ferris wheel on the pier, Santa Monica will not disappoint. The ‘Hollywood hike’ is a must-do whether you are visiting or residing in the Los Angeles area. It’s a free adventure and a one -of-a-kind attraction unique to the city. 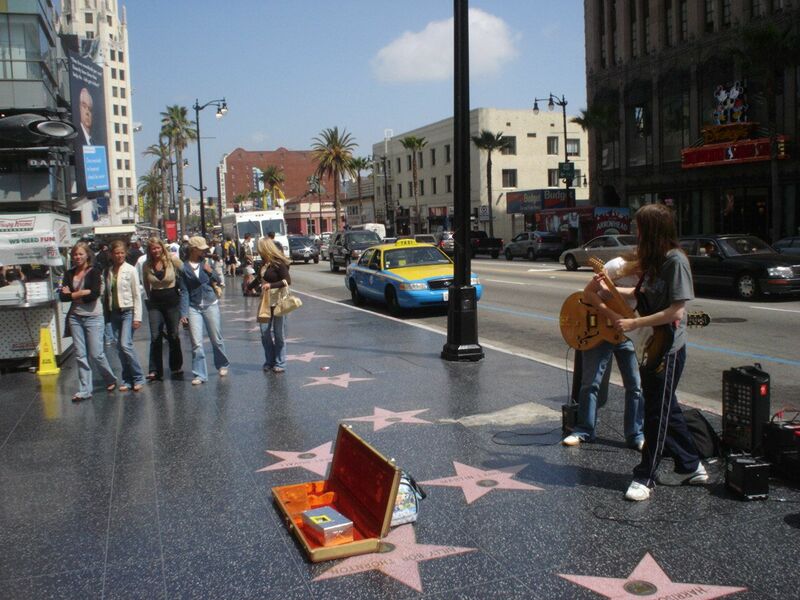 Be sure to get your picture with your favorite celeb’s star found on the ‘Hollywood Walk of Fame’ which is located on Hollywood Boulevard and Vine Street. A little further down Hollywood Boulevard is The TCL Chinese Theater. It was historically known as a favorite movie spot for LA moviegoers and currently hosts live music and events. 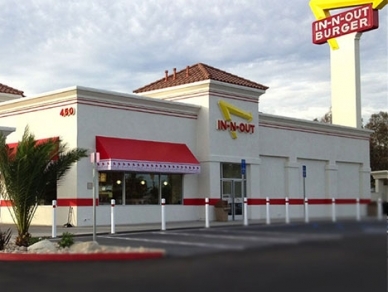 Of course we know you are busy seeing all the sights of LA, so grab a quick bite to eat at the famous IN-N-OUT Burger. Satisfy your taste buds with this classic must-have burger where the locals prefer to order it “Animal Style” complete with a mustard-cooked beef patty with your choice of toppings. 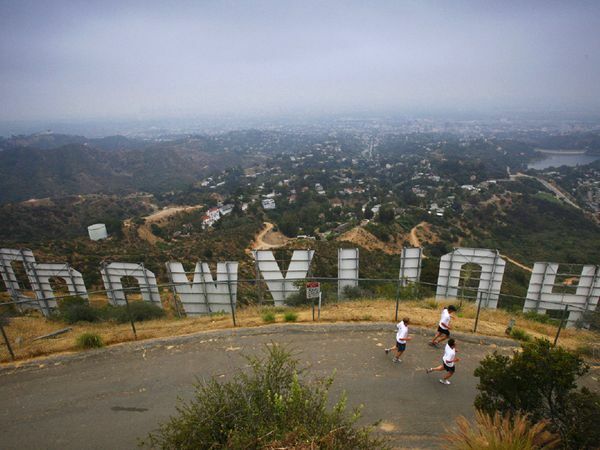 Want to make LA your permanent residence? With the endless attractions, gorgeous scenery, and buzzing streets – we don’t blame you. Lucky for you, Wheaton has several top-of-the-line agents ready to help you relocated to the greater Los Angeles area. Los Angeles-area moving company, Palmcaster Moving & Storage, Inc. Lancaster, CA. Los Angeles-area moving company, Heritage 21st Century Movers Main St, Carson, CA. Los Angeles-area moving company, Crown Relocations Huntington Beach, CA. Los Angeles-area moving company, La Habra Relocations, Inc. Anaheim, CA. Los Angeles-area moving company, Coast Valley Moving & Storage, Inc. San Clemente, CA. Keep following along with Wheaton as we continue our travels across the U.S. Where do you think we’ll go next? Leave us a blog comment, Tweet us, or leave us a note on Facebook!